Linnie Blooms Design Team Blog: DOODLED FLOWER GARLAND FOR SPRING! Good Wednesday Morning! 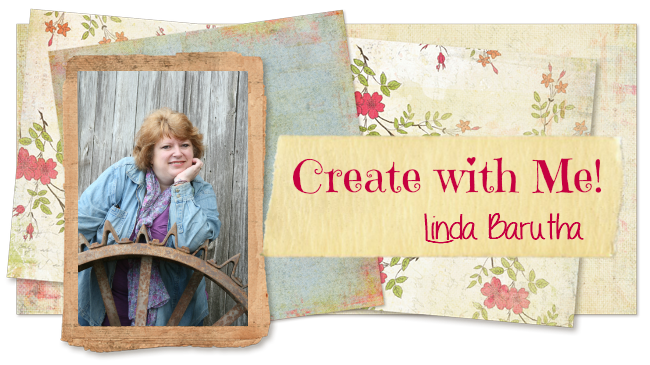 Beth Watson here to share my latest Linnie Blooms Design Team project! I hope Spring has SPRUNG in your neck of the woods this March! I live in sunny SW Florida and we hopped straight from Winter into Summer, so to get some of that Spring back in the air I have created this sweet Flower Garland! Start with the Canvas Petal Flower and spray mist each of the 6 flowers a different color, let dry. Spray mist the Canvas Leaves in green and the Canvas Small Pennants in brown, let dry. Select 6 large brightly colored buttons, string through and tie with contrasting colored twine. Attach pink adhesive chipboard letters to the Small Pennants to spell BLOOM. Doodle on the Petal Flowers, Leaves and Small Pennants with Tombow USA Mono Twin Permanent Marker - it will write on the canvas in a broad or fine tip and does not bleed! Attach decorative trims to the large flowers with Tombow USA Xtreme Permanent Adhesive - it is a adhesive runner with the power of a red line tape (awesome)! Then attach the buttons and Canvas Leaves to the Canvas Petal Flowers with Tombow USA Xtreme Adhesive Tabs - strong enough to hold bulky items. Spread out a 24" length of Shabby Trim in green, then arrange your Petal Flowers and Small Pennants until you are happy with the placement. Attach with Tombow Xtreme Adhesive Tabs. Hang your Doodled Flower Garland where you can enjoy it OR fold into an envelope and send to a friend in need if cheering up! Such a sweet Spring garland.